We are very proud to introduce this fantastic Black Abira 12 Bulb Pendant Light. This pendant light is sure to impress, whilst also creating a contemporary style in any home. 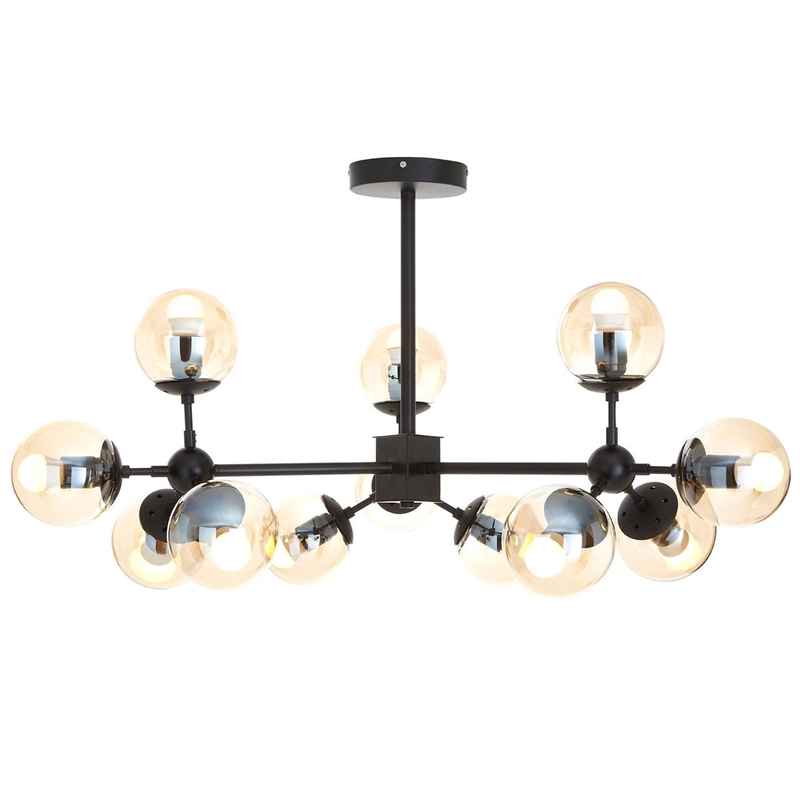 The unique splitting of the bulbs will be sure to create an interesting lighting effect that would make a bright and interesting atmosphere in any room.